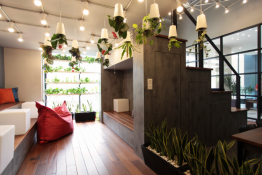 Co-labs Glenmarie is an award-winning coworking space in Selangor. 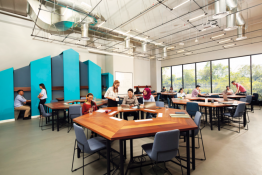 Our facilities include free access to nap pods, hot showers, lockers, unlimited hot beverages, business class printing, high speed internet and more. Visit our office and become a member today! 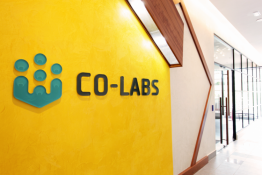 I love Co-labs for the convenient 24/7 member access. As a Premium Suite member, I can work around the clock conveniently and enjoy all the amenities, such as the hot shower and nap pod where I can take breaks as often as I need without having to get out of the space. The member mingles and outings are fun too! Amazing is the word that sums up Co-labs. 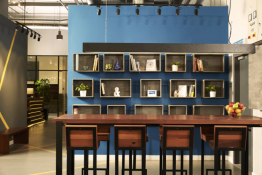 Definitely not just a co-working space, as beyond that there are ongoing events and even coaching offered to help entrepreneurs develop their businesses. It's a vibrant and motivating entrepreneurial environment! The team here is friendly, helpful, and easy going, while the environment is cozy and complete with all the office amenities. Shah Alam is a great location as it's against traffic most of the time. Located in a mall I am enjoying the convenience of every facility at my disposal!